MAGSR is Stepping Up to Save GSDs from a Horrific Hoarding/Breeding Case in Georgia! We Need YOUR Help Now! Donate, Foster, Adopt, Volunteer. This undertaking is estimated to cost the rescue approximately $120,000 for medical care, food and shelter - the rescue is non-profit and operates solely on donations. We still DESPERATELY need many more $$monetary$$ donations, as we will save these dogs and get them everything they need! Help us raise $120,000, the estimated amount for their care of the next 6-8 weeks. 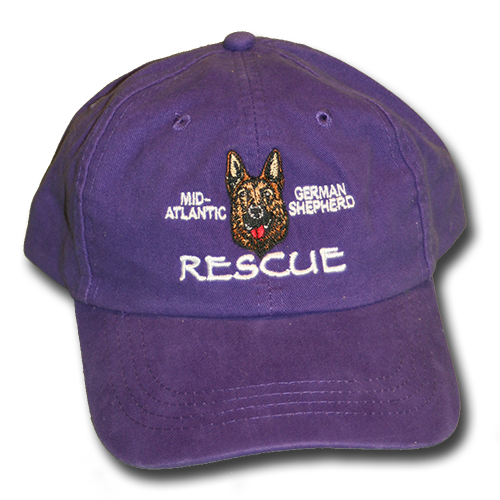 Donate to MAGSR for the GA dogs or donate directly towards their initial vet bills at Bennett Creek Animal Hospital by calling 301-515-8800 and let them know you want to donate towards the Mid-Atlantic German Shepherd Rescue vet bills for the GA dogs. 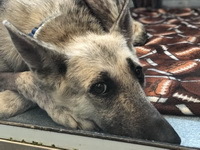 Thank you to Dr. Jeff Walcoff and the staff of Bennett Creek Animal Hospital (https://clarksburgvet.com/) for helping us get these 38 GA dogs on the road to recovery! Thank you to Caroline Patrickis of ABC 7 News WJLA, Tracey Leong of WJZ13, and Eddie Kadhim of ABC-WMAR Baltimore for visiting with us, meeting some of the dogs, and getting this story out to the public for support. We appreciate their compassion, as we do for all of our MAGSR supporters. We understand that MAGSR, taking 38 Georgia dogs, is the highest number rescued by one organization from this case - this is both amazing and overwhelming, so we still need your help. Stay tuned for more pictures and videos of the GA pups (including the next group of dogs arriving) and their journey over the next few weeks. While these dogs will not be made available for adoption right away, keep an eye on their profiles and if interested, submit an Adoption Application. If you want to help right away; Adopt, Donate, Volunteer, or Foster. Here are the last 26 of our 38 Georgia Rescue dogs coming into MAGSR's Care. MAGSR needs our caring and giving supporters to come together to help with a very BIG undertaking - this will take a village to ensure the best possible care and outcome for the dogs. A very sad and disturbing hoarding case out of GA was brought to our attention and MAGSR was asked to help. 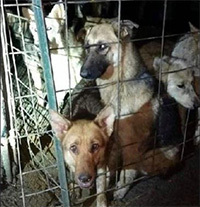 Hundreds of intact GSD's have been living on a property, outside, no shelter or limited shelter, mud, feces and urine everywhere. No medical care, not enough food or clean water. Sick dogs left to die, dead carcasses laying around left for the starving dogs to eat. Horrific conditions to say the least. MAGSR will provide everything these dogs need so they can move on to the healthy, happy lives they so deserve. 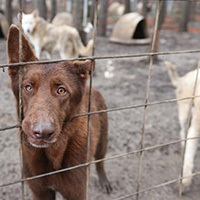 Please be a part of giving these dogs a brighter future – we cannot do it without your help. Please Donate, Foster, Adopt, Volunteer to make a difference.